provides Peabody, MA with heating and air conditioning work! Get on the phone with S&N Heating and Air Conditioning Services immediately! Are you interested in air conditioning services done right? Speak to S&N Heating and Air Conditioning Services of Peabody, MA! Talk to our team if you are looking for services in Peabody, MA or surrounding areas! Our technicians are incredibly experienced, professional workers who have a knack for client service. 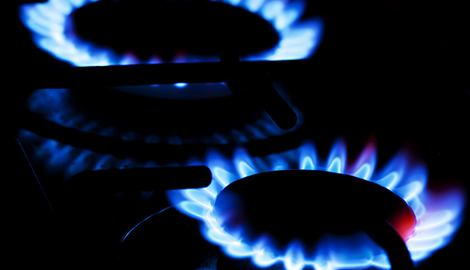 S&N Heating and Air Conditioning Services keeps its prices low in order to please our varied clientele. 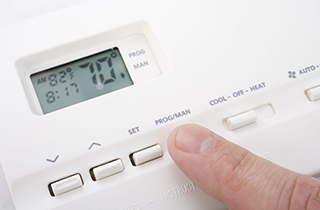 S&N Heating and Air Conditioning Services is the leader of the region in heating services, air conditioning services, and gas burner services. 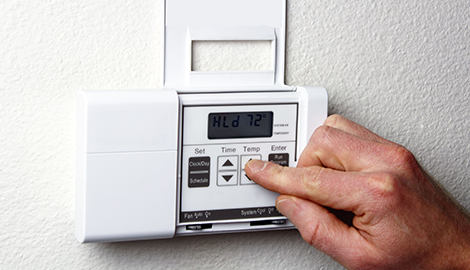 We get the fact that living without proper heat is simply not acceptable in Peabody, MA and beyond, and our team of experts will be able to come in, immediately assess the problem with your heating system, and just as swiftly offer a solution. We also perform efficient and affordable heating system installation if you are looking to upgrade. 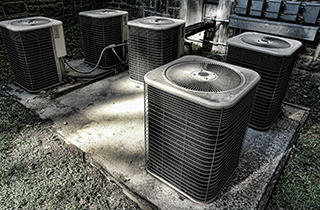 Air conditioning services from S&N Heating and Air Conditioning Services are also incomparable. We work exclusively with top-of-the-line equipment and our technicians are well-versed in every type of AC maintenance and repair, including the ever-important filter replacement or filter repair. In order to keep your home cool in the warmer months, you need an AC system that is well-maintained; energy efficiency does not hurt, either! Let our professionals help you with the process! 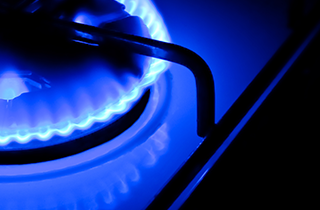 And with regards to furnaces, boilers, and all gas burner services, no one is better equipped than S&N Heating and Air Conditioning Services. 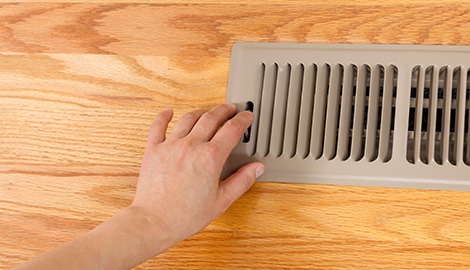 We can identify any safety hazards to your system and ensure that your home is hazard-free. You can trust our technicians—who possess decades of combined experience—to evaluate your home or business thoroughly and make changes accordingly. For outstanding heating repair, air conditioning repair, gas burner repair, and more in Peabody, MA, S&N Heating and Air Conditioning Services is the most trusted contractor you will find. Talk to our team today to learn more or to schedule an appointment!